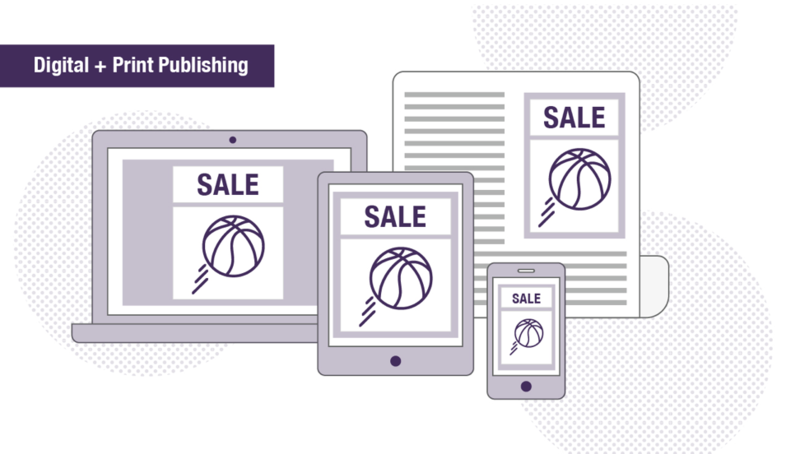 RSG's tenth Digital Asset Management Scenario covers requirements for Digital + Print Publishing. It addresses enterprises publishing similar content across multiple channels simultaneously with different workflows, lead times, formatting, and requirements. This is a fairly complex scenario, since the DAM must manage a potentially large volume of content from a variety of suppliers and complex relationships among assets, devices, providers, consumers, and rights definitions at multiple levels. From a workflow perspective, the platform must feature multistep content aggregation, metadata entry, and validation processes. Though specialized, as always, RSG's research enables you to sort among the variety of DAM vendors to understand what subset would best suit your particular needs. And like other more complex DAM scenarios, recognize that you'll also need to address many organizational changes in tandem with becoming a multichannel publisher. In this scenario, the DAM platform must typically interoperate with third-party systems. In addition to tracking the rights and relationships of content bundles, the system must transform content into device-specific formats and adapt to new devices as they enter the market. Is Your Enterprise a Multichannel Publisher? Find out which vendors are best suited to this scenario by using RSG's RealQuadrant Shortlist Generator as part of a DAM research subscription.